Oculus VR on Friday revealed the recommended hardware specifications needed to deliver the best experience when using its upcoming virtual reality headset. The company notes in a blog post that presence is the first level of magic for great VR experiences. Comfortable, sustained presence is what provides the feeling that you’ve been teleported somewhere new and creating that requires a combination of the proper VR hardware, the right content and an appropriate system. Oculus VR says all of the games and applications created for the Rift in-house will provide an excellent experience on this level of hardware. The big takeaway here is that most consumer desktop users, and even some serious gamers on a budget, probably won’t get a great experience on the hardware they’re using today. 8GB of RAM is commonplace in desktop systems these days but I suspect many will need to upgrade both their graphics card and CPU or simply overclock existing hardware to fill the void. We also learned that the Rift will run at a resolution of 2,160 x 1,200 at 90Hz split over dual displays. In related news, Oculus VR also released the latest version of its SDK, Oculus PC SDK 6.0. Major changes include compositor service, layers, removal of application-based distortion rendering and simplification of the API. 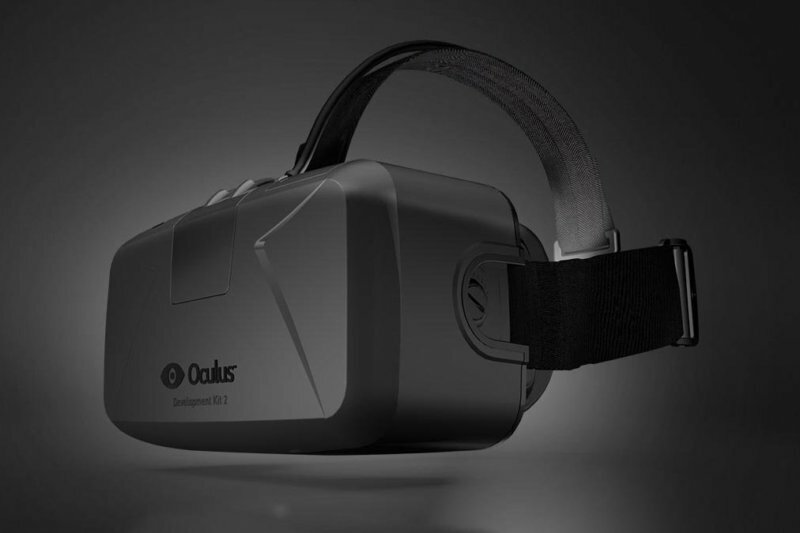 Do you have any interest in picking up an Oculus Rift when it launches early next year? Let us know in the comments section below.